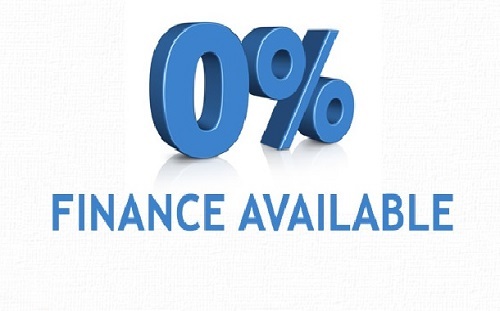 We now offer 0% finance on ALL Wisper, Westhill and Lapierre electric bikes! Paying in easy installments allows you to upgrade to a larger battery or more features if you wish, and spread the payments over two years. No more expensive bus fares, petrol, parking charges… start saving now! Come in and try out our great range of Wisper, Westhill and Lapierre electric bikes at Ebike Centres’ showroom on Granby Street, in Leicester city centre (just 100 metres from the train station). * Choose your favourite model, battery size and colour. * Fill our an online credit application with one of our helpful staff. This involves a credit check, so credit is subject to status. A 25% down payment is required for some bikes by debit / credit card and the 0% finance applies to the remaining balance. Please note that interest free credit depends on your status, and the finance company reserves the right to refuse without giving a reason. To take your bike away you will require a photo ID (passport, driver’s licence), plus proof of address such as a utility bill. 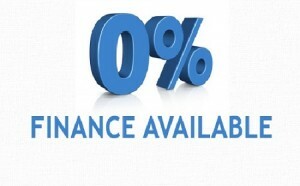 You are also required to pay a 25% down payment on FreeGo bikes, and the 0% credit applies to the remaining 75%. Please call in and see us for more details, or phone during opening hours.